National government is there to provide leadership, stability and plan for the future. Where cars and the automotive industry is concerned, however, the current administration in the UK has managed none of these functions. They have been pre-occupied with a number of other matters, but the reality is the UK car industry and the 30 million or so drivers in this country will be left dealing with the consequences long after whatever Brexit deal is struck. This is because the government is making a complete hash of planning for a zero-emission motoring landscape. All we know at the moment is 2040 has been touted as the cut-off date for all new car sales of solely petrol- and diesel-powered cars. There has also been a leaked document, which the government is stalling over confirming, that says any hybrid car not capable of at least 50 miles on battery power alone will also be banned. Think about that for a moment. It means almost every hybrid currently on sale and claimed to be a very green choice will not make the cut. 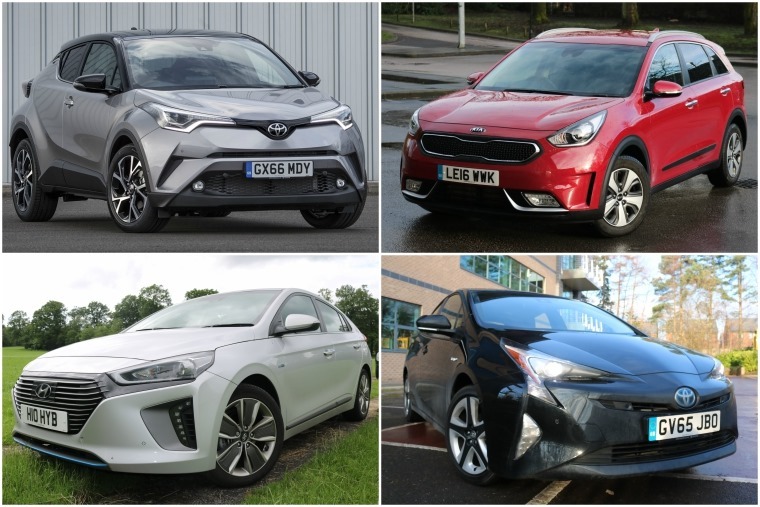 It includes the likes of the Hyundai Ioniq PHEV, Toyota Prius and Kia Niro. 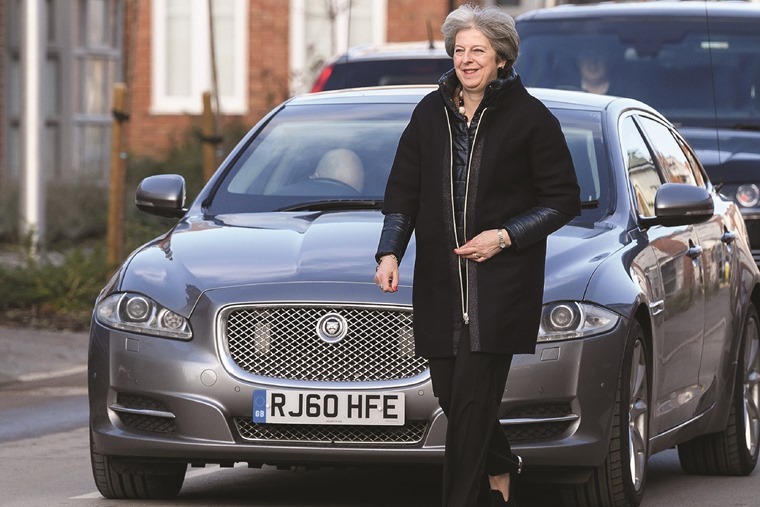 This has disastrous consequences for the used values of these cars in the near future, never mind in 2040. After all, who wants to be saddled with a car that could be outlawed even sooner if the same factions in government press ahead with a plan to bring forward the petrol/diesel/sub-50-mile hybrid ban? Of course, the proposed 2040 date doesn’t mean all petrol, diesel and hybrids will be forced off the road with immediate effect. No, that’s likely to happen over a phased period and will be achieved by taxation as hurting drivers in their pockets is already proving to be the most efficient way to change behaviour. It’s such a shame the government is choosing this blunt weapon rather than taking a lead with innovation and the auto industry. Its pronouncements on diesel have caused a huge slump in sales of cars using this fuel even though it’s very well suited to many drivers’ needs right now. Even more galling is the high-handed way in which the government hasn’t bothered to talk to the very people building cars and who will have to come up with the new cars we’ll be driving in 2040. There seems to be a misguided notion within the Westminster sphere that we’ll all be swapping into Teslas in the near future. Wrong. 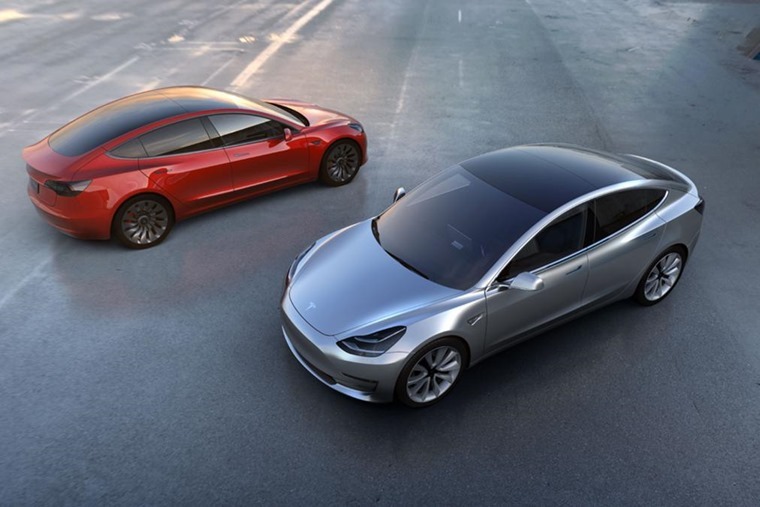 Never mind Tesla’s shaky business footing right now, the reality is electric vehicles are just not versatile enough at present to satisfy the needs of many drivers. A 130-mile battery range is about the maximum you can expect from most EVs, which is not that far ahead of the 50-mile minimum the government is reckoned to be considering for hybrids. If you don’t have easy access to a charger, that range becomes very limiting for many drivers in their daily lives. 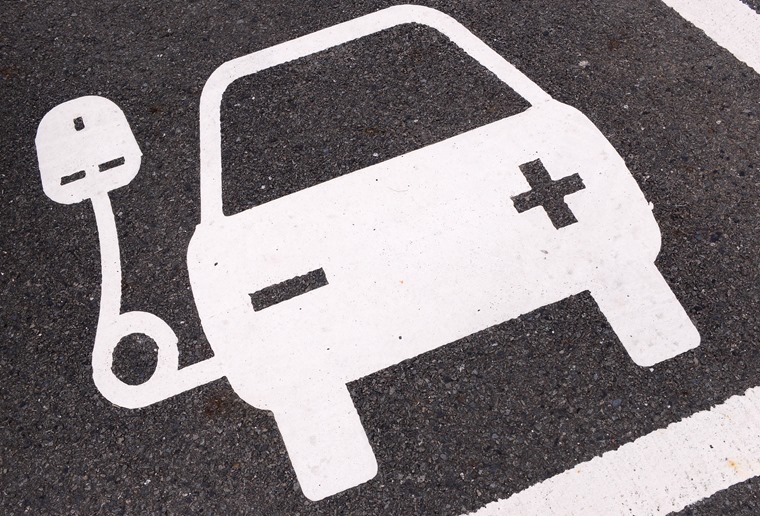 The EV fan club will cite the growing number of charge points in the UK, which is to be applauded, but they’re not sprouting up quickly enough to replace petrol or diesel any time soon. It’s also telling that government is not working as closely as it might with energy firms to increase the EV charging point network. They expect everyone to put the work in except themselves. Much of that is down to an attitude that private enterprise will find a way to make this happen because there will be money to make. However, without a planned introduction and map of how it should happen, business will always look to the easiest routes possible and that could well mean ignoring any area of the UK that doesn’t offer a simple installation of a charging point. If you live in a large city, no problem. Live in the sticks miles from anywhere? Tough. 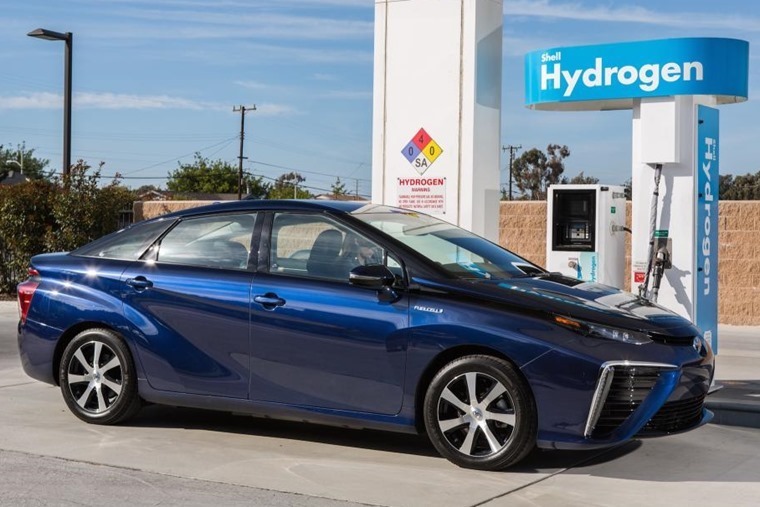 Aside from the debate on charging points and how we can generate enough electricity to cope with replacing fossil fuels, and the infrastructure demands that brings, there is also another option that our government seems determined to ignore: hydrogen. There has been no talk at all from government about encouraging hydrogen as a fuel. It’s clean, has zero tailpipe emissions and filling a tank with this liquefied gas is much quicker than waiting for an EV’s battery to charge. There’s also an infrastructure in place with existing fuel stations. It beggars belief the UK is being so slow and dim-witted about the possibilities of hydrogen and yet so many in government have become fixated on battery-powered cars as the only solution. There is much work being carried out to make batteries lighter, more efficient and able to store more energy, all of which will make them able to power cars further and at a lower cost. But, and it’s a big but, this is all still way into the future and is by no means guaranteed. Again, the government is relying on others to make its ambitions come true. The lazy, half-baked thinking behind current government policies and attitudes towards cars, driving and future propulsion methods will only result in that 2040 deadline being missed or causing huge hardship for drivers and the auto industry. We, the voting, tax-paying, driving public deserve far better from our politicians and planners. We need clarity on what will be expected at key markers in the future. We also need to know how those goals will be achieved and by whom. Until we have any of that in place, the present government’s aspirations will remain just that – the pipe dreams of an administration that won’t be around to bear the consequences of its inadequate actions today.